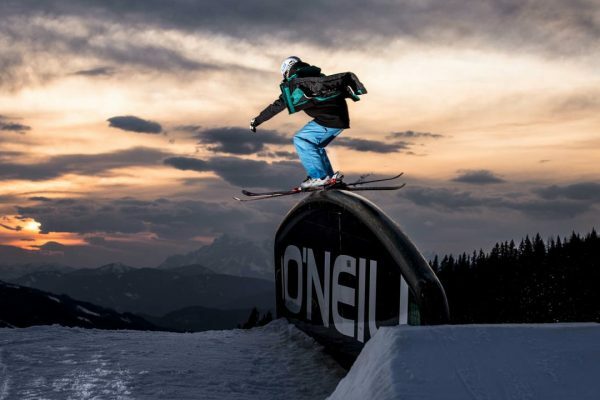 Alta Badia – Europes Best Snowboarder Freerider Terrain? 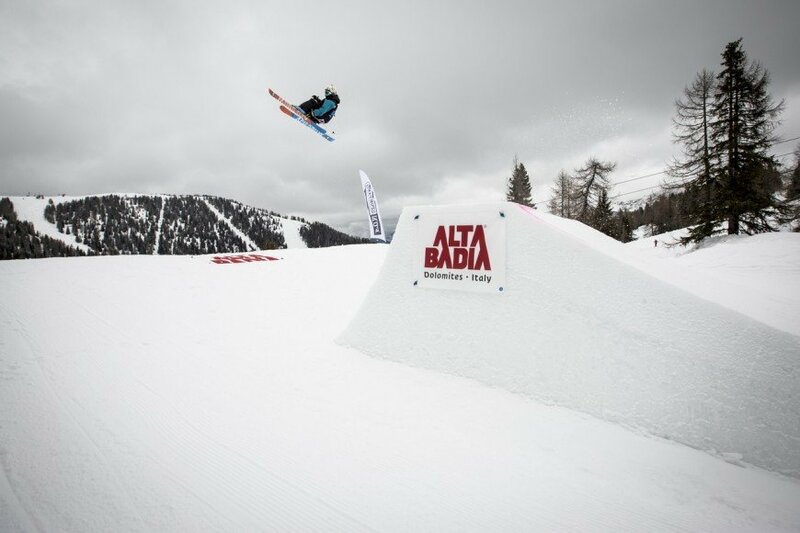 Alta Badia nestled in the heart of the Dolomiti Superski area in Italy is well regarded as one of the best places to snowboard in Europe. 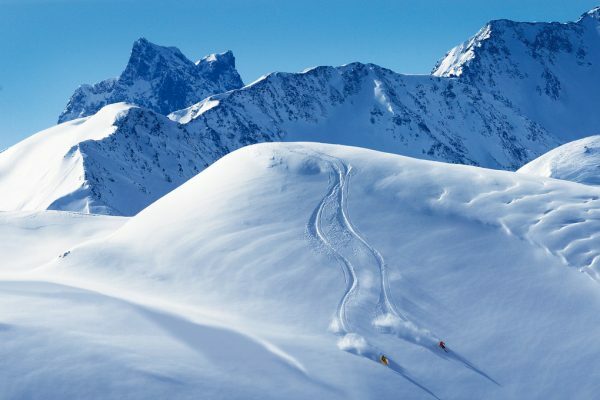 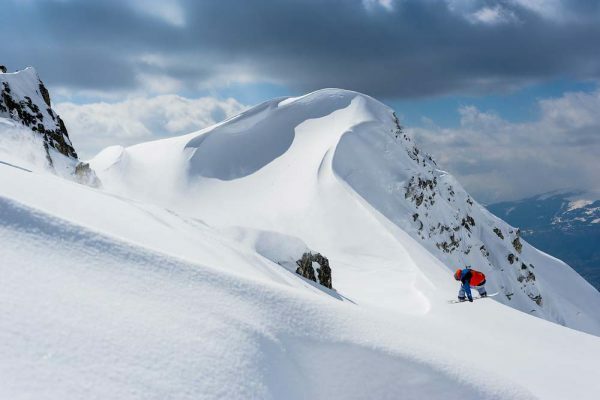 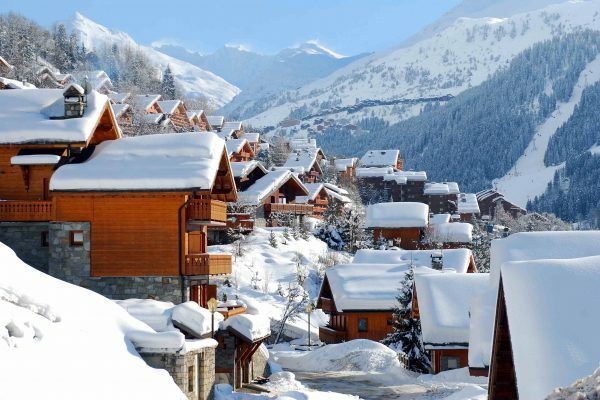 It’s a massive ski area which includes 12 ski resorts in the central Dolomites. 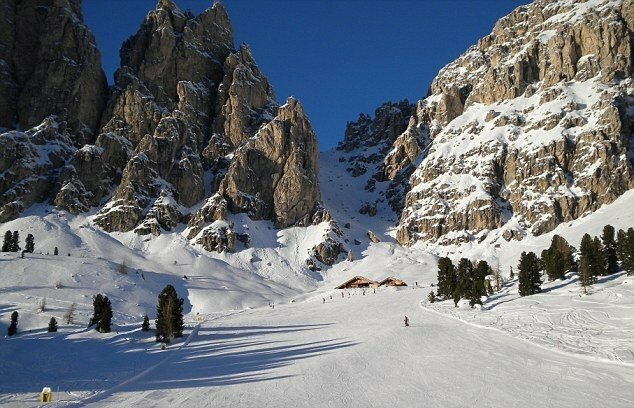 Interestingly Alta Badia was the place where the first ski lift was built in Italy. 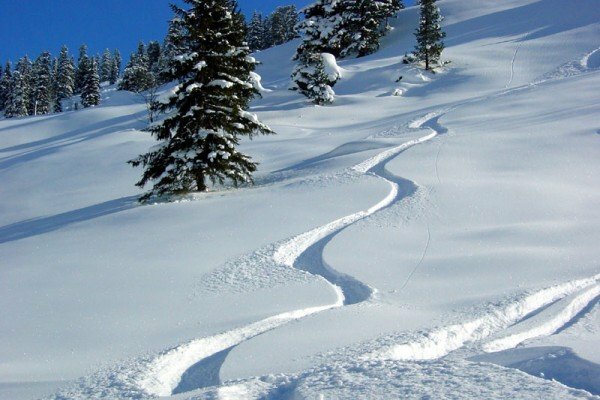 Alta Badia offers a large variety of both, powder and park features. 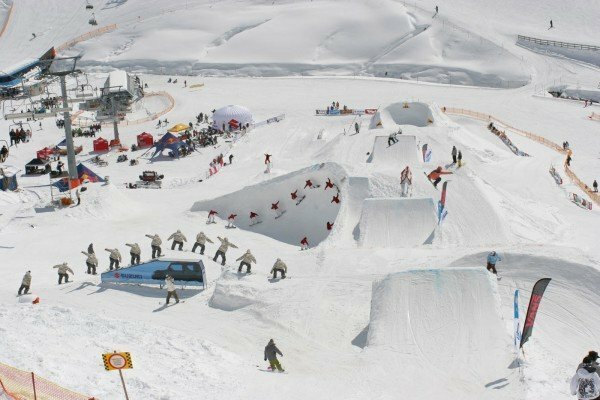 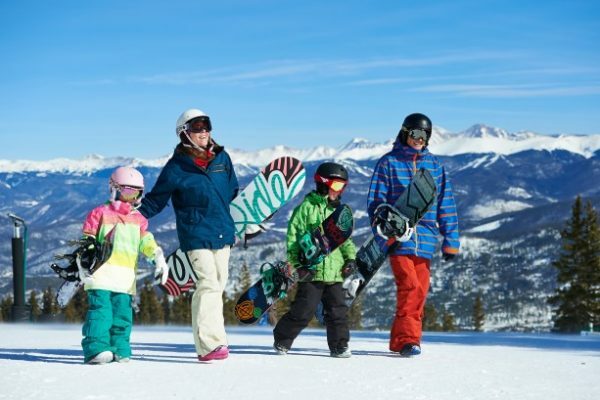 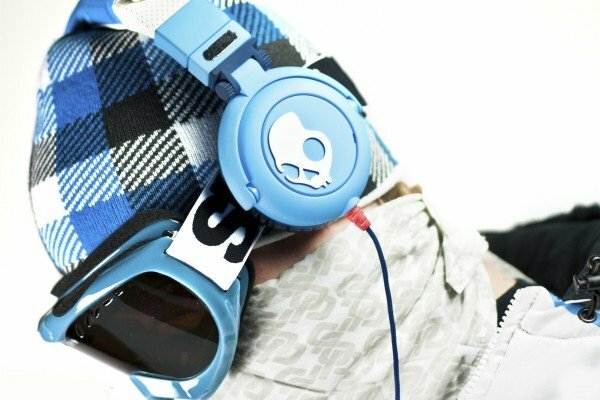 Since last year the region has established a really cool snowpark called Snowpark Ciampai. 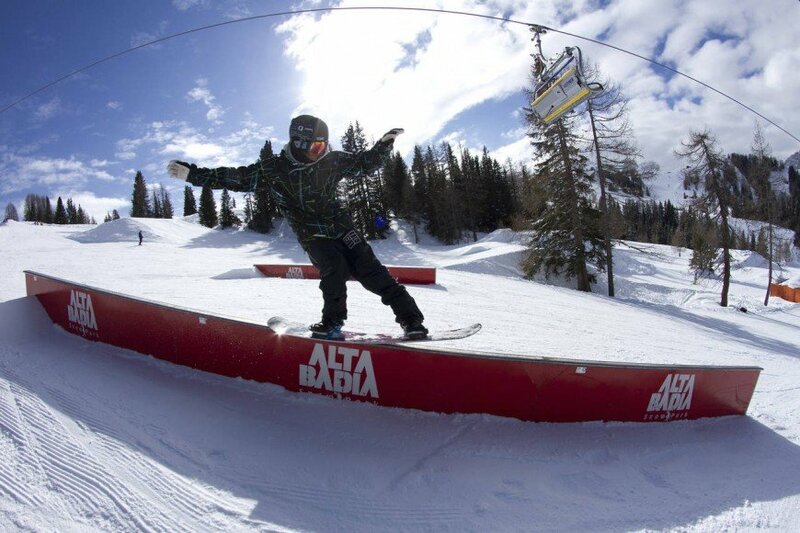 Alta Badia has been popular for snowboarding since the early 1980’s for both first-timers or pro riders. 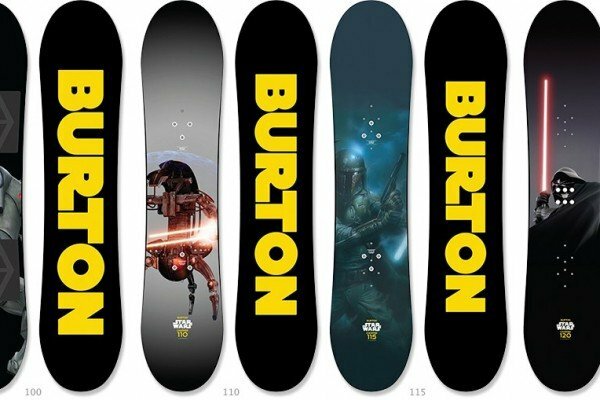 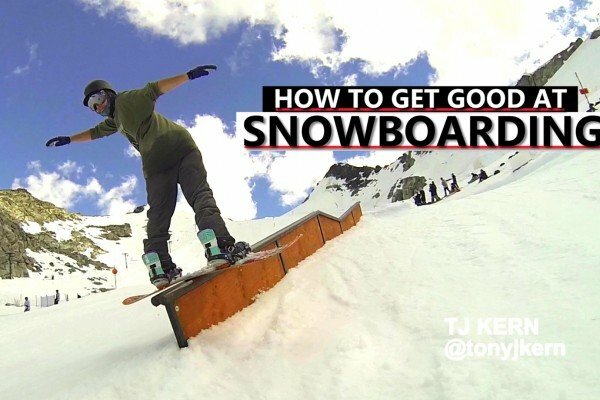 The snowboard schools in Alta Badia have the knowledge and experience to show you how to track your first curve, improve your technique and help you get the most out of your board. 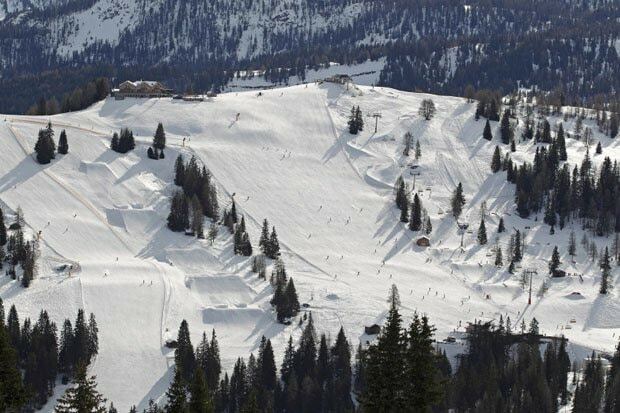 Alta Badia provides quite great fun snowboarding and great for beginners/intermediate levels its vast easy terrain is not really challenging for experienced boarders (unless you are heading for the snow parks). 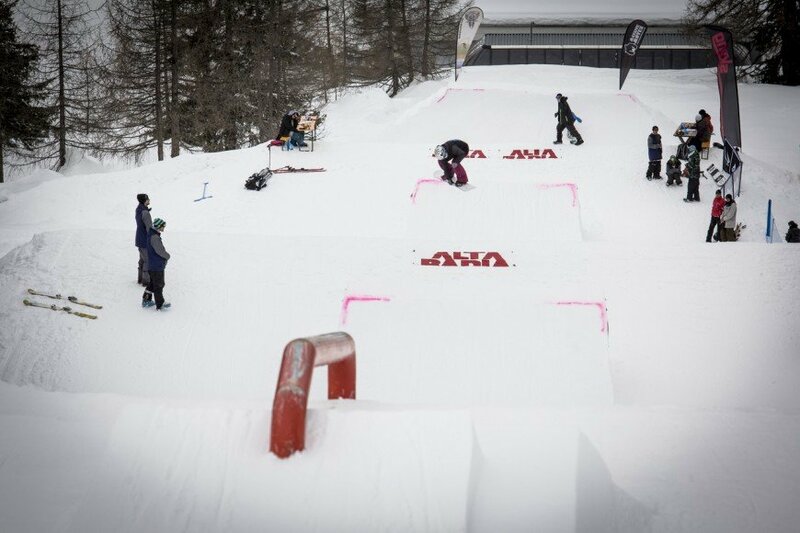 Skilled snowboarders should head out to to the Sella Ronda which is easily accessible from Alta Badia. 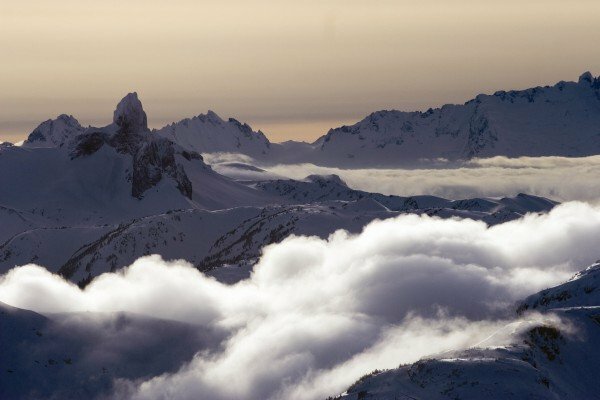 Alta Badia offers small and enticing pubs and taverns serving good drinks, delicious snacks and where you can dance the night away. 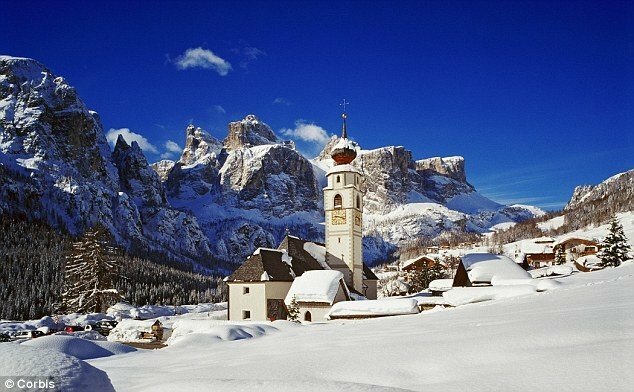 Comprising six villages, lift linked together, Alta Badia is a key part of the Sella Ronda circuit. 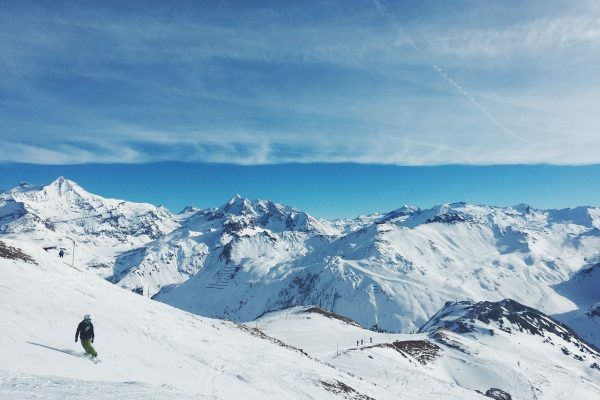 Largest and livliest of the six is Corvara, at a good altitude with great intermediate snowboarding. 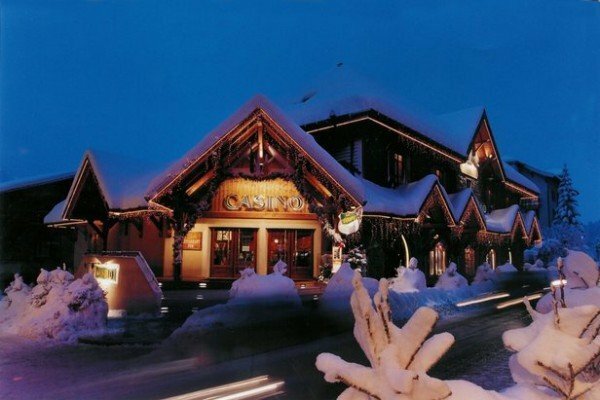 The village centre is quite compact with plenty of bars and restaurants.